How Can I Obtain My Child’s Visa? How you obtain a visa for your internationally adopted child depends on the path you took to adopt. There are separate processes for adoptions from Hague Convention countries, non-Hague countries, and for relative/kinship adoptions. Talk to the agency you are working with and to your lawyer, if you have retained one separately, to find out which process applies in your case. Ideally, it is something a reputable agency would review with a client ahead of time, to avoid the family having to figure this out on their own. Make sure when you are selecting an agency that they have completed multiple adoptions from your country of choice within a recent time frame and that they are up to speed on all the legal requirements specific to that country. It is always a good choice to contact multiple agencies. 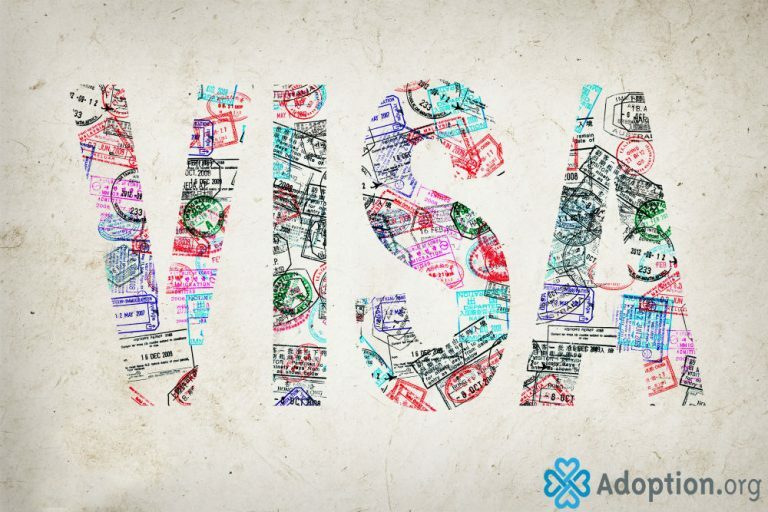 If the information provided by the agencies in regards to the legal technicalities differs at all, consult the U.S. Embassy and an immigration attorney to help you determine which of the agencies you are considering are following the correct protocol. Above all else, refer to the rules and procedures set forth by the U.S. Government. You can obtain them by contacting the embassy from the country you are adopting. The website uscis.gov also has information on obtaining visas, travel documents, and citizenship papers for your adopted child.